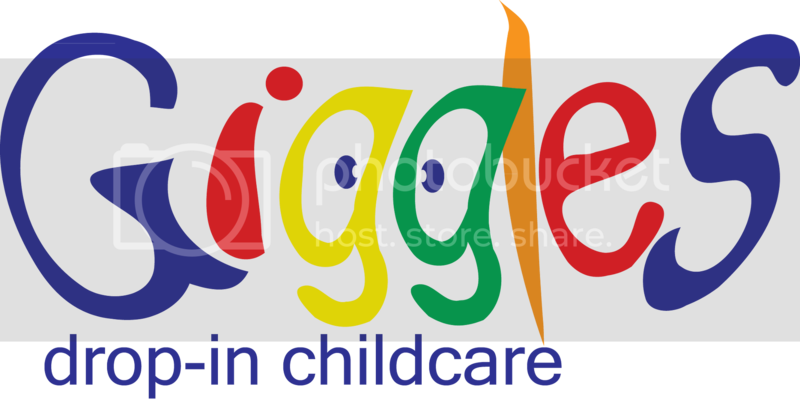 Giggles on the Go offers a full 8-hour summer camp for kids 5 years old through 5th grade. Kids are dropped off at the center any time between 8 and 9:30am. Daily field trips b egin at 9:30am. Staff and campers are generally gone from the center from around 9:30am until 2 or 3pm each day. We return for some free play in the afternoon. Campers should be picked up 8 hours after they are dropped off in the morning. We do offer flexibility if you need extra time, just ask for details. Lunches and activities are all included in our low prices. Each week of summer camp has a different theme.